With psychotropic effects, Amnesia, true to its name, can be a mighty powerful source of inspiration. Sativa-dominant but with Indica influences, it is both a calming experience and also an uplifting one. One must use a bit of caution especially the first time. But the results: truly award worthy! Amnesia is typically a Sativa-dominant cannabis strain with some variation between breeders. Skunk, Cinderella 99, and Jack Herer are some of Amnesia’s genetic forerunners, passing on uplifting, creative, and euphoric effects ideal for treating mood disorders. Growers should expect a 9-10 week flowering period with moderate yields. 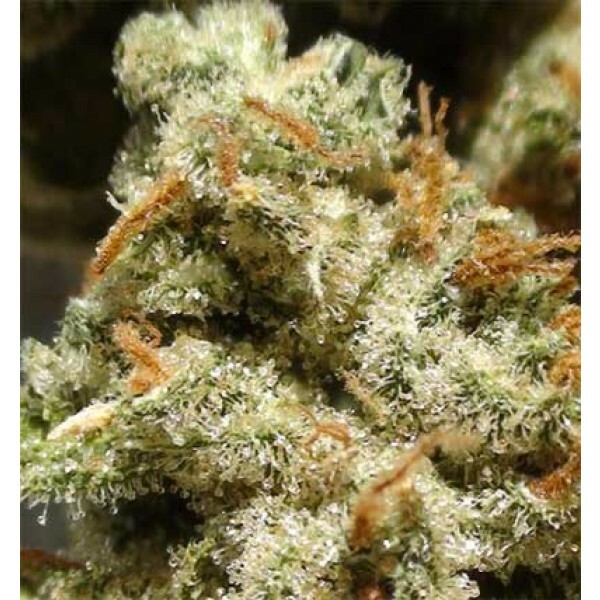 Amnesia is a popular choice for those suffering from insomnia, pain, depression and eye pressure.